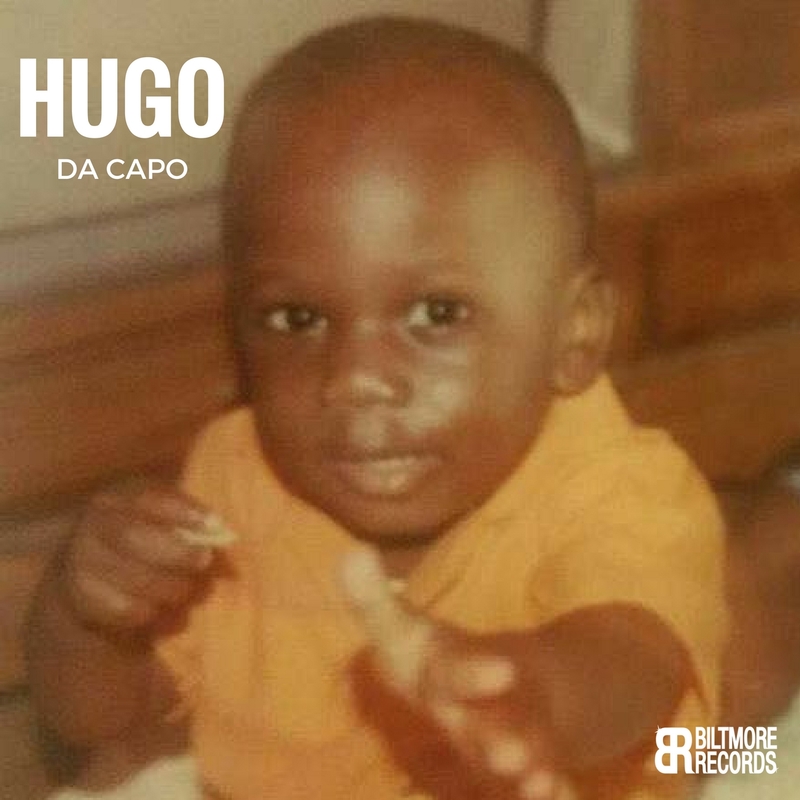 This is the Cover Art for Hugo Da Capo’s new single to be released in March. The video will be Produced by Troy Johnson, aka Toast 187. The Track was produced by newcomer Grizzly On Da Beat, SC. Mixed and Mastered by Paul Trahan, NOLA and Sound Lab Recordings, NYC for Biltmore Records Inc., NC and TCK & Associates LLC, NYC. This entry was posted in Blog, HUGO DA CAPO and tagged Biltmore Records Inc, Charlotte NC, Grizzley on Da Beat, Hip-hop, Hip-Hop Culture, HUGO DA CAPO, North Carlonia, North Carolina, Paul Trahan, Sound Lab, South Carolina, TCK & Associates LLC, TOAST 187 FILMS, TROY JOHNSON on February 23, 2017 by admin.